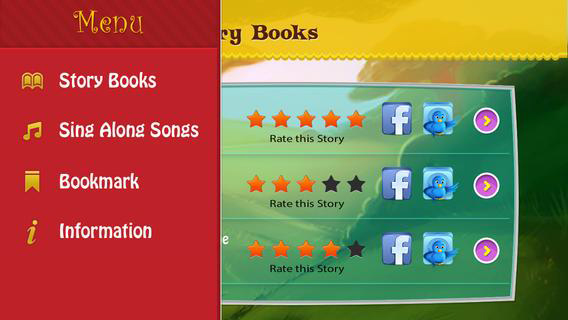 Storytime Pets is an interactive story reading and sing along app for all ages. Turn storytime into a whole new experience by connecting our exclusive Storytime Pets plush characters to your iPad. 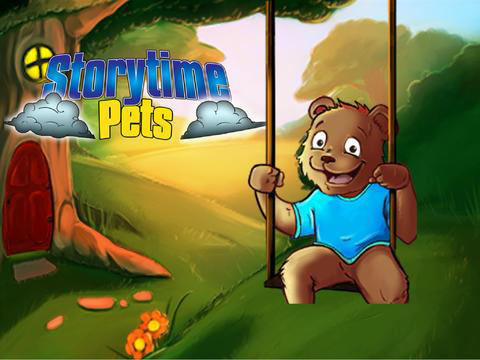 Watch as storytime pets come alive and read and sing to you. 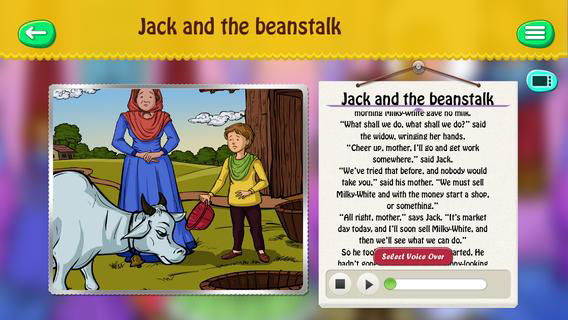 You can now make storytime into an exciting magical experience for your children. This project is a 2D Flash based game for android and iPhone devices developed in Adobe Flash using Adobe AIR 3.9 at SalSoft Technologies for their client.